We provide a high quality laundry service for sports kits for any sport. Colin and his team have been supplying Concept Studio Apartments with linen for the past 3 years and they run their service in a very professional and friendly manner. We have never had a missed delivery or collection and Colin is always available to help with any request that may arise. Highly recommend this company! Long Term Working Relationship - It Works! We have worked with Queens Drive Laundry for over 7 years and built a great relationship with them which in part has enabled us to smoothly grow from 23 guestrooms to 42 guestrooms in the last year - it was important to achieve our growth with the least possible disruption to guests and ensure that our levels of service and quality of linen did not suffer because of the increase in guestrooms/requirements. Colin, Dave & the team are always on hand to deliver as necessary as well as turn the laundry around for us quicker when we have 100% occupancy over consecutive evenings. Looking forward to our continued working relationship blossoming further! Working with Queens Drive Laundry Ltd for washing of surgical scrubs for our busy surgical skills training centre. Colin and his team saved the day for us recently, when we were let down by our regular laundry supplier and at a risk of running out of garments. They provided an excellent service at a very short notice, great quality and value for money. We look forward to working with Queens Drive Laundry Ltd more! 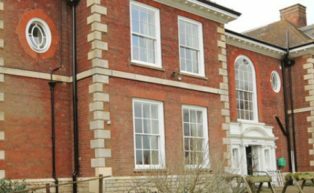 Queens Drive Laundry is a family run business that has been established since 1998, providing professional linen hire and laundry services throughout the Midlands including Northamptonshire and Bedfordshire, even travelling as far as Watford and London. Here at Queens Drive Laundry, we provide friendly and highly efficient restaurant laundry, hotel laundry and linen hire services, ensuring our customer’s requirements always come first. 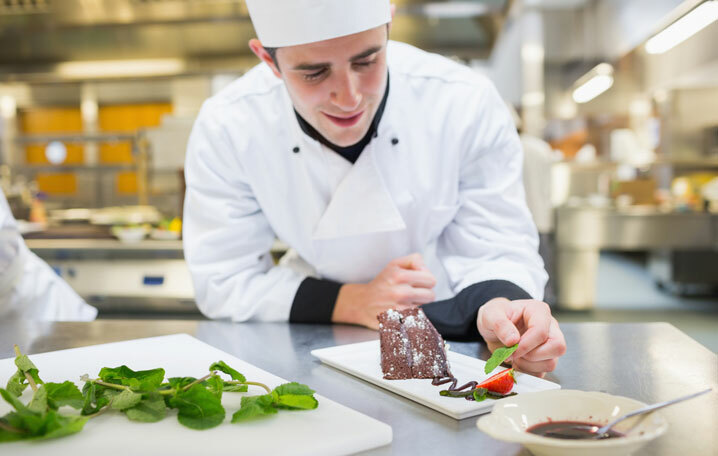 Our linen hire and laundry services provide a number of different businesses including hotels, gyms, restaurants, pubs, bars, care homes, hairdressers and conference centres. 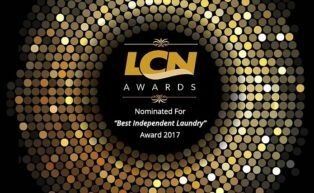 We’ve Been Nominated for LCN’s Best Independent Laundry 2017!